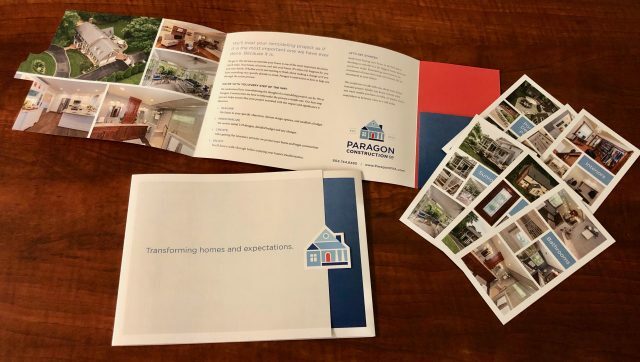 Fable recently completed its work for Paragon Construction and the new brand has launched. Fable was hired to re-brand Paragon, including the creation of a new logo, strategy, messaging, tagline, sales materials, photography, brand video, and advertising. Fable crafted core values, key messages, and a thorough verbal and visual identity system. Paragon was recently recognized as “The Best” by Richmond Times Dispatch. Special thanks go to New Media Systems and Worth Higgins & Associates printing.